Water clarity issues, including "tea-colored water" or "pea-green water"
Tori is available by phone from 10 AM to 5 PM Monday-Saturday, Pacific Standard Time and by email pretty much 24/7! Start the season off right with beautiful decorative features perfect for the patio or entertaining space! Sign up with your email address to receive special offers delivered straight to your inbox weekly! Use Promo Code LOYAL20 for 20% off your next purchase! Welcome to The Pond Store Online Store! On our site, you will easily find everything you need to create or maintain your very own water feature. 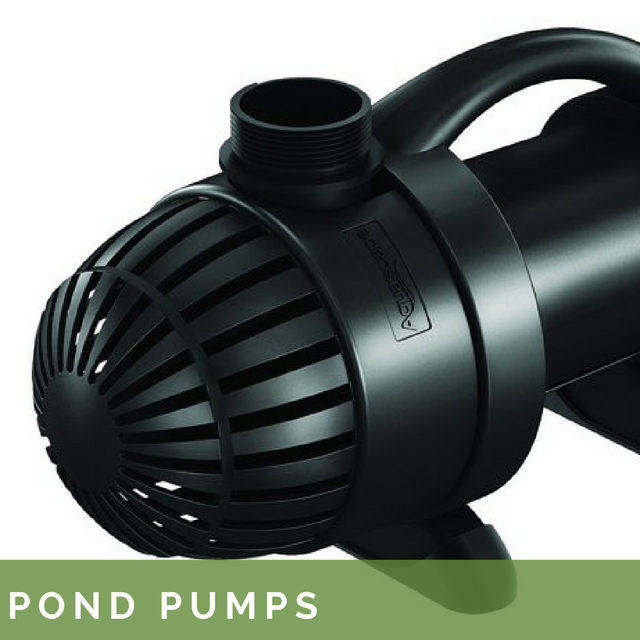 Whether you're just getting started on your first pond or you're an avid water gardener, you'll find all the water garden supplies you need to enjoy the sight and sound of water in your landscape. 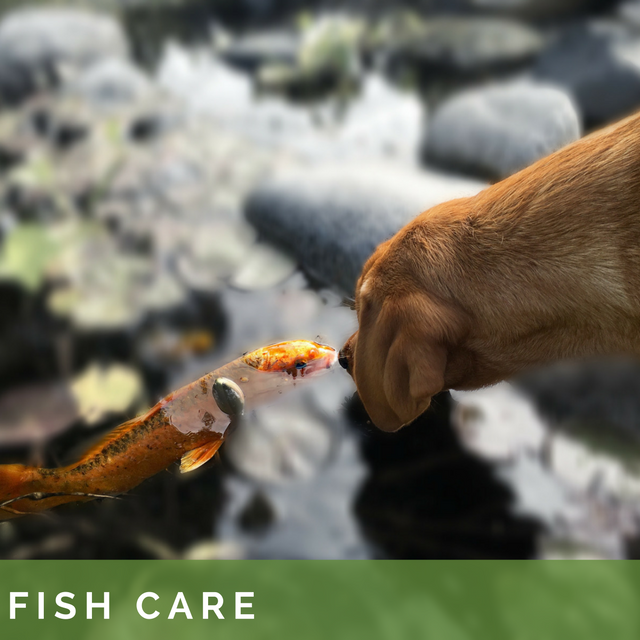 Whether you’re shopping for pond kits, pond aeration, pond filters, liners, pondless waterfalls, pond pumps, pond accessories & decorations, or seasonal pond care, we offer water feature products to suit every budget and lifestyle - from small container water gardens to ecosystem ponds!